ANNAPOLIS, Md. – July 6, 2017 – The U.S. Navy has awarded Northrop Grumman Corporation (NYSE: NOC) a $9.6 million contract, with options up to $40.5 million, to produce the Transducer Array/Nose Shell Assembly of the MK 48 heavyweight torpedo. The MK 48 is the primary offensive weapon deployed from all U.S. Navy submarines. The initial contract covers engineering and production of 45 MK 48 torpedo Transducer Array/Nose Shell Assemblies. Three additional options allow for up to 45 units apiece, for a total of up to 180 systems over five years. The contract also includes orders for spare parts and engineering support services. 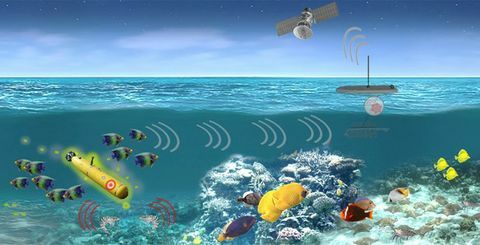 The Transducer Array is the main sensor used to acoustically detect, locate, and guide the torpedo to its intended target. 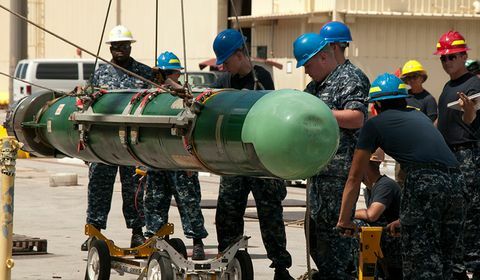 Northrop Grumman’s experience with torpedo production dates back to World War II with the development and manufacturing of the MK 18 for the U.S. Submarine Force. 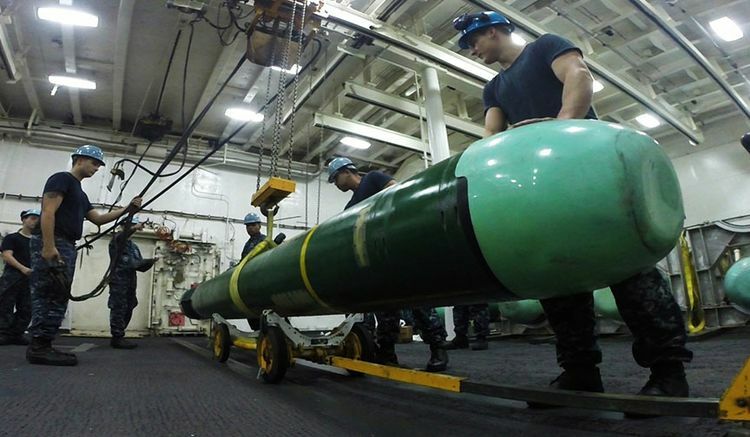 Northrop Grumman has since produced thousands of torpedoes including more than 3,000 MK 48 torpedoes and nearly 500 MK 50 lightweight torpedoes. 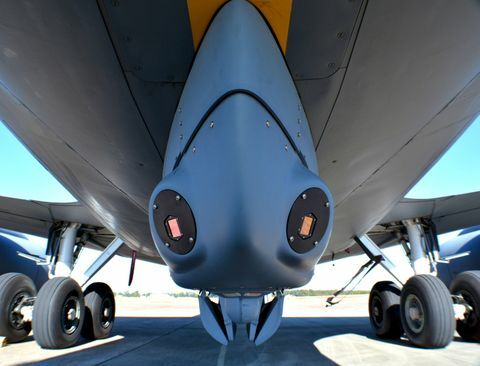 Northrop Grumman is currently producing the MK 54 Acoustic Nose Array for the U.S. Navy. 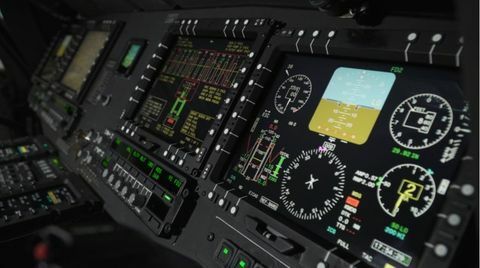 Work on the contract will be performed at Northrop Grumman’s Annapolis, Maryland facility, Ultra Electronics Ocean Systems’ Braintree, Massachusetts facility, and at additional supplier locations. 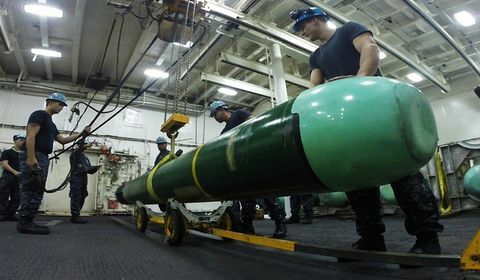 Completed assemblies will be delivered to the Naval Undersea Warfare Center Keyport, Washington, for installation into complete MK 48 torpedoes. In addition to its work on the MK 54 and MK 48 torpedoes, Northrop Grumman operates one of the world’s largest and most advanced research centers on future undersea warfare technology. Current projects include research on multiple aspects of the very lightweight torpedo for missions in torpedo defense and offensive submarine warfare, development of automated torpedo array assembly and test, and advanced torpedo acoustic element and array design concepts for increased performance, reliability and lethality.